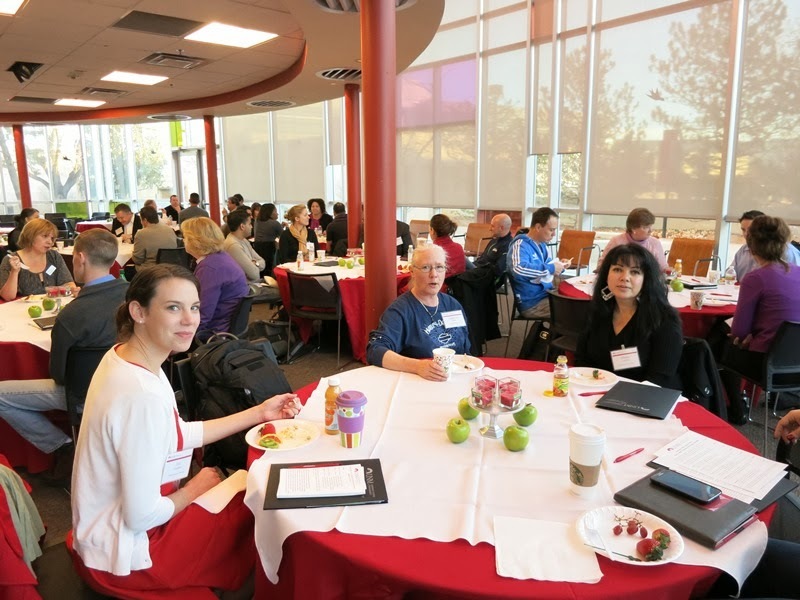 The Executive MBA Class of 2016 students had a wonderful opportunity to meet, ask questions and network with the current EMBA cohorts at the EMBA Welcome Back Breakfast on January 11. After breakfast, the attendees learned more about the program by observing a class, touring the Anderson campus and experiencing firsthand of what it feels like being an EMBA student for-a-day. For more information about applying to the EMBA program, please call 277-2525.